The list of articles and Q&A for travel to Japan about "Localfood" by Hub Japan. If you are looking for the best sightseeing, things to do, or food informations about Japan, Hub Japan is your answer! Asakusa is one of the districts of Tokyo and is well known for the Sensoji Temple. Make sure to add the 10 best things to do in Asakusa on your travel list! Hub Japan team went to a sake bar with Jay and Sarah from New York! Hub Japan makes travelers able to socialize with local Japanese in Japan. 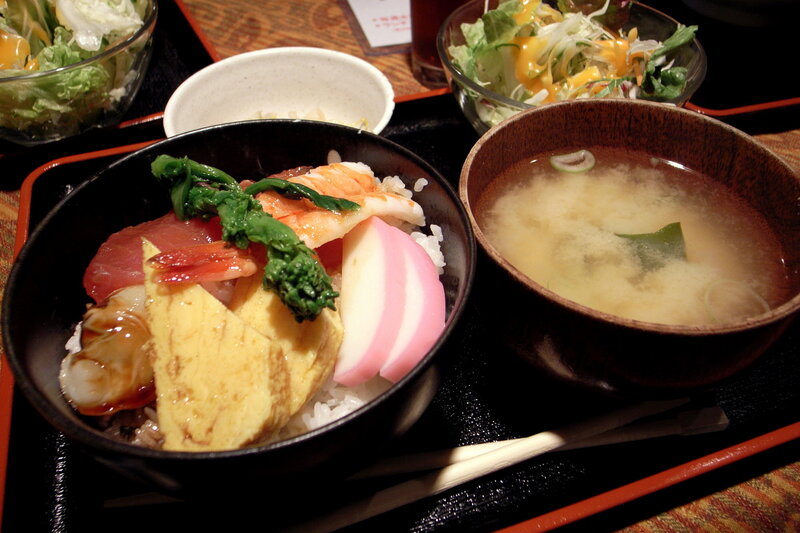 Japan is one of the best places for gastronomic adventures. From sweet to savory delights, be on the lookout for these street food favorites.